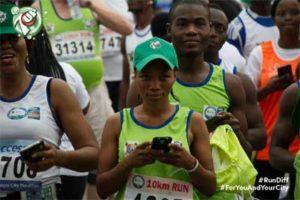 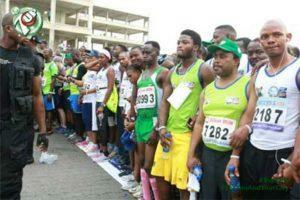 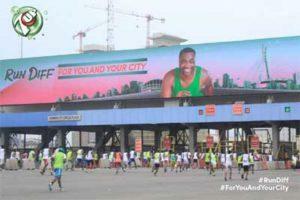 Today, the #10kgang turned up in thousands to #RunDiff with 7up at the 10 km race start point:Ikoyi – Lekki link bridge. 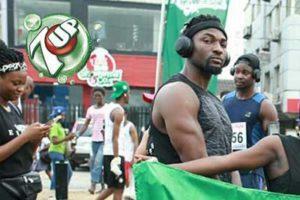 7UP excited runners in the #10kgang with a pre-race event designed to get them pumped and motivated to take on the #10kChallenge. 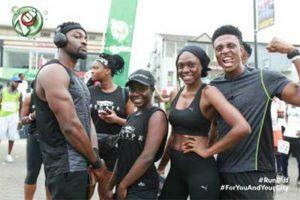 There were lots of celebrities like Kaffy, Enyinna Nwigwe, Gbenro Ajibade, Anuel Modebe, Bolanle, Leslie Okoye, Beverly Osu, Wofai Fada, Bryan Okwara, Nedu and many more on ground to keep them hyped. 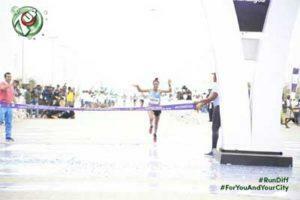 The 42km racers were not left out as they were cheered on and kept refreshed by 7UP all the way to the finish line. 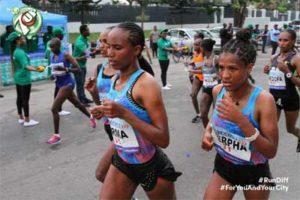 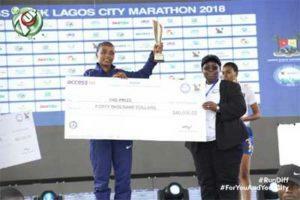 In the end, the winners of both the 10KM and 42KM races in the male and female categories were rewarded. 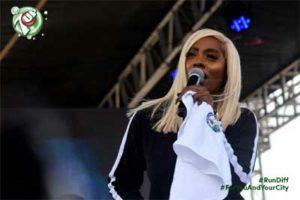 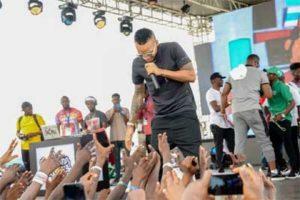 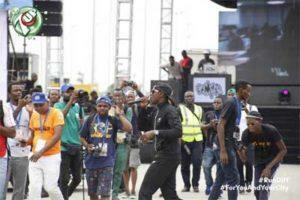 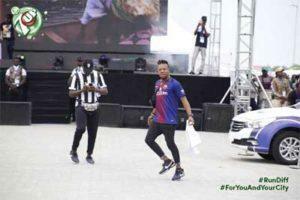 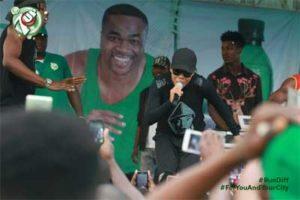 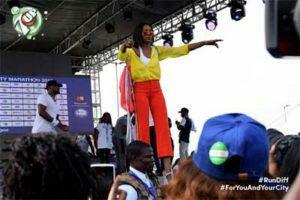 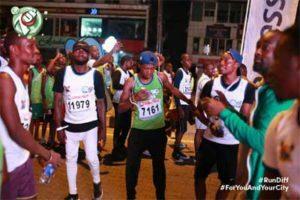 Performances by Tiwa Savage, Tekno, Sound Sultan, Mr Real and other amazing artistes kept the participants excited as they made it to the finish line. 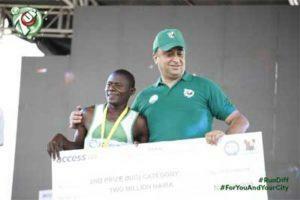 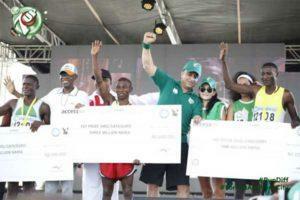 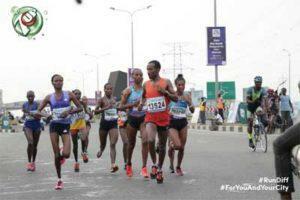 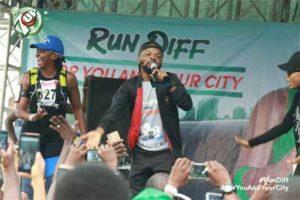 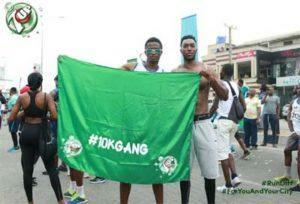 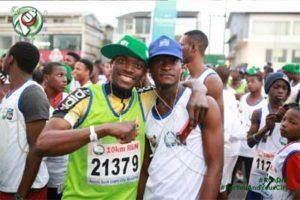 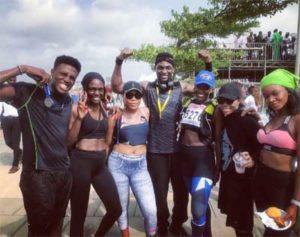 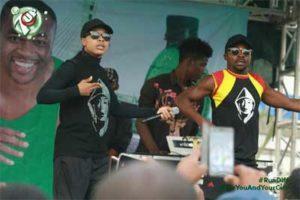 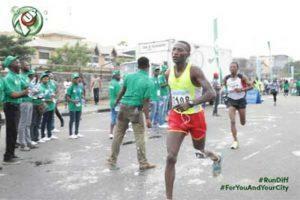 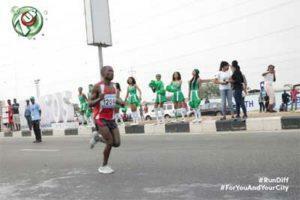 The post 7UP Debuts #10kGang At The 2018 Lagos City Marathon appeared first on Vanguard News.